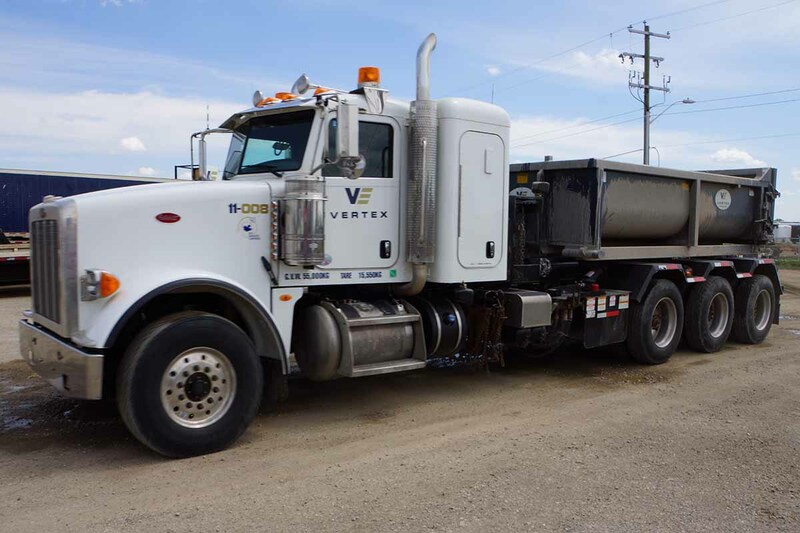 Vertex has a Waste Management program unlike any of our competitors. 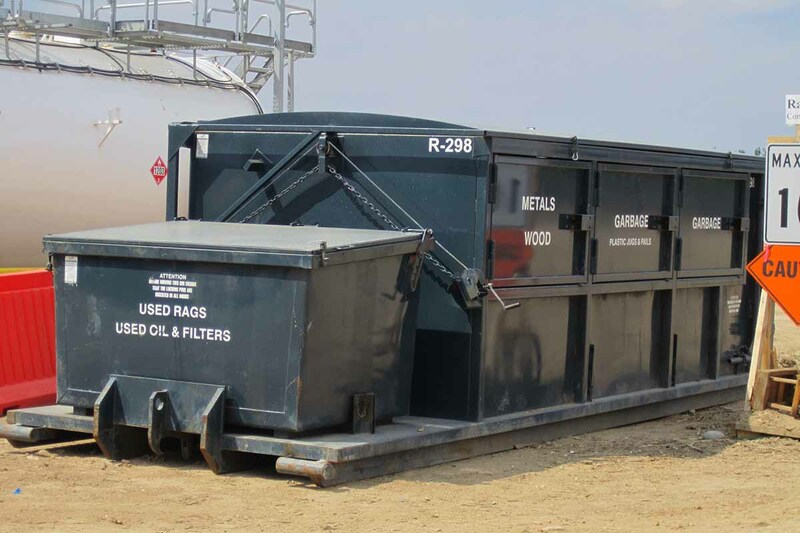 Our bins unique designs are a positive from both a safety and functionality standpoint. 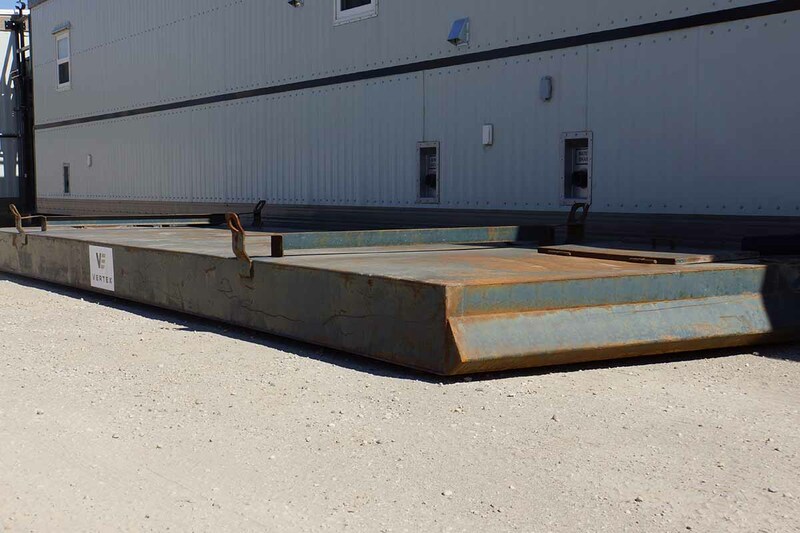 The side doors allow for proper sorting and eliminates the need for steps and catwalks. Full bins are sorted through at one of our multiple locations to make sure that we are able to recycle as much of the waste as possible. 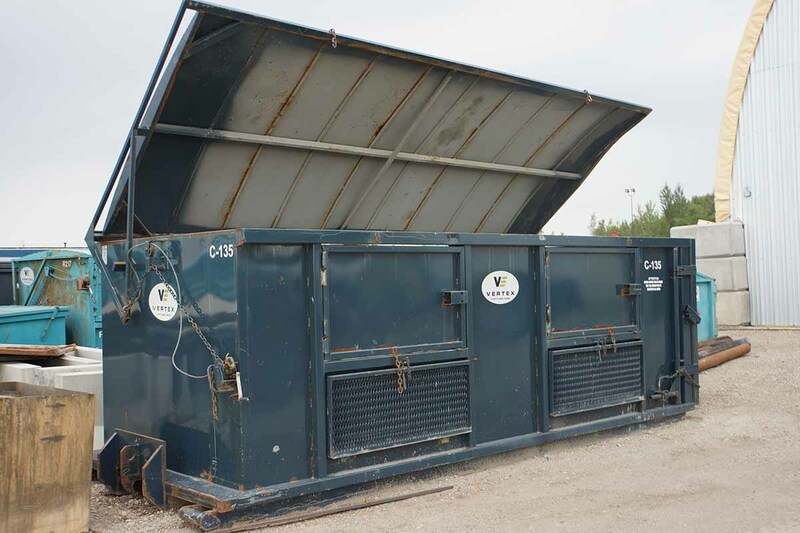 Our customers are provided with an annual summary report along with copies of the years manifest, sorted by rig that outlines the above recycling efforts. We offer full service Oilfield Hauling to ensure that your operations continue without a halt in productions.